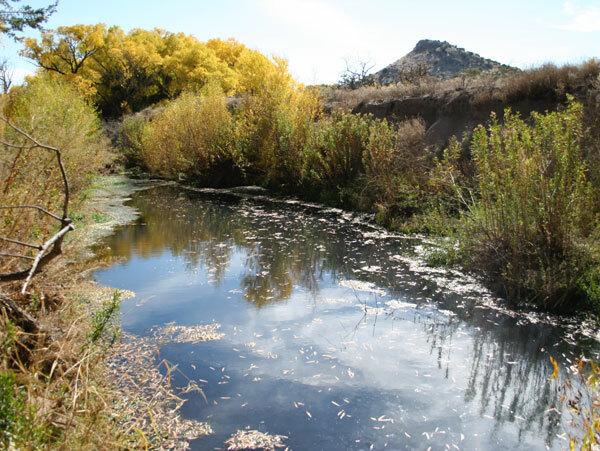 Everyone knows what a river is, and even those unconcerned about the environment know the importance of clean, drinkable water. 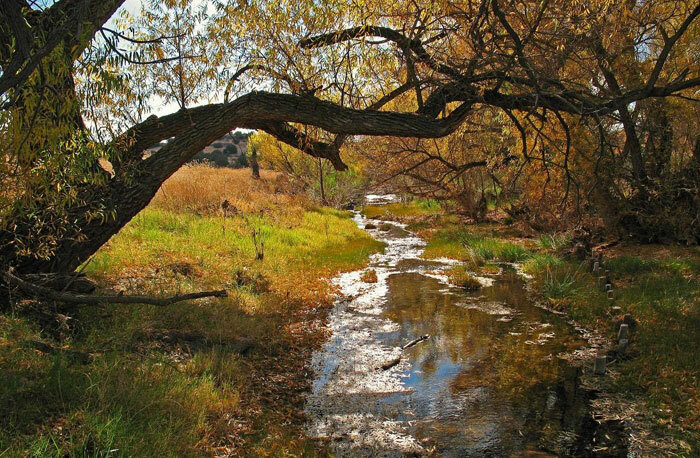 Most people are familiar with lesser watercourses such as creeks, streams and brooks. But in the American Southwest there is a unique kind of waterway few people know of — the ciénaga. And so few remain healthy that, absent awareness of what a ciénaga is and their importance, these endangered habitats will soon become extinct. There are only 155 ciénagas known to exist in the Southwest and, of them, only 68 remain functional or restorable, and 56 percent are severely damaged or dead. 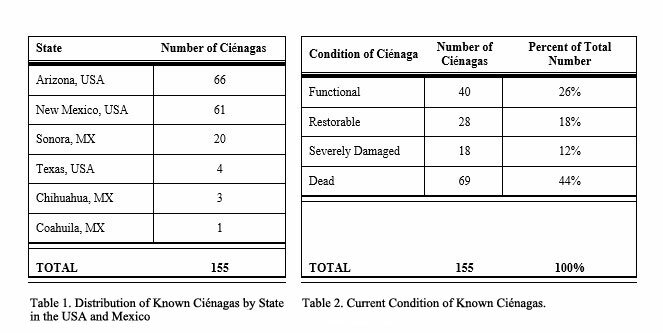 These percentages obscure the harsh reality that 95 percent of ciénaga habitat has been lost, and those few that remain are damaged and smaller. 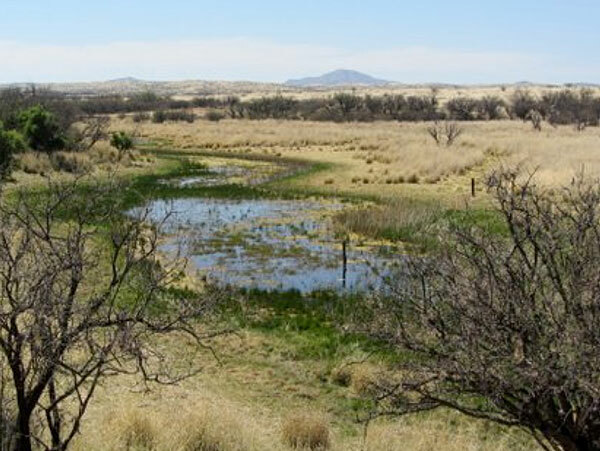 Nine miles of the 48-mile-long Burro Ciénaga runs through the Pitchfork Ranch, the upper two miles are historic ciénaga, with three miles of historic ciénaga habitat on two ranches north of the Pitchfork. 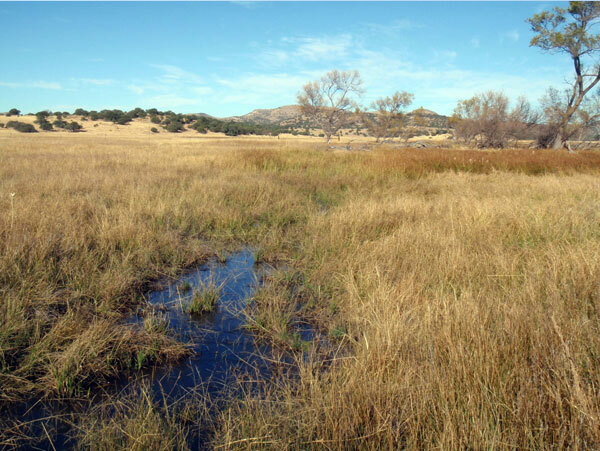 Ciénagas are alkaline freshwater wetlands — spongy, wet meadows with shallow-gradient, permanently saturated soils in otherwise arid landscapes, almost always associated with seeps or springs. 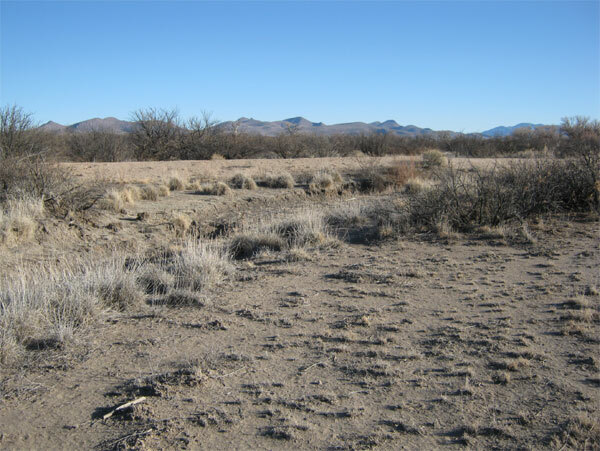 Soils are highly organic, black in color or anaerobic (without oxygen and rich in carbon, justifying their being referred to as “carbon sinks"). 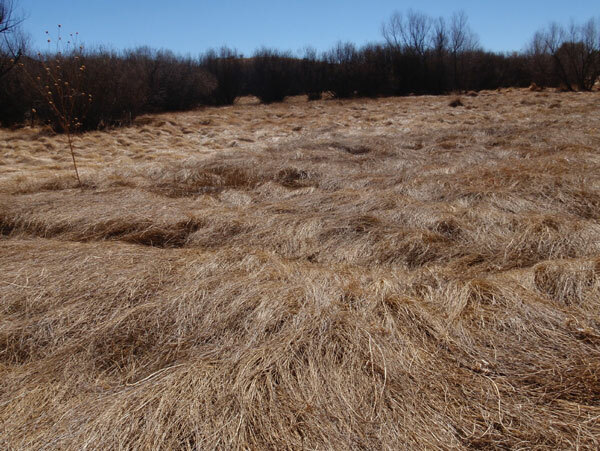 Sedges, rushes and reeds are the dominant plants, with succession plants, willows and cottonwoods found on drier margins or the down-valley end of ciénagas where water goes underground. Ciénagas occur because underground geomorphology forces water to the surface over large areas, not a single pool or stream channel. But today, only remnant ciénagas remain, and many of those look and function like a creek — narrow, incised and degrading. 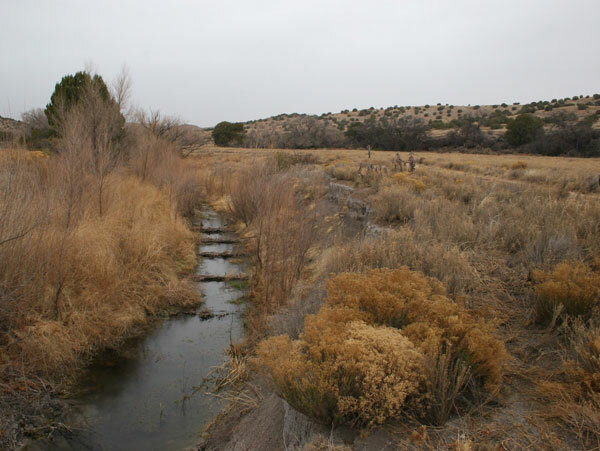 A video conceived by A.T. Cole of the Pitchfork Ranch in southwest New Mexico describing ciénagas and the arid wetlands being restored on the ranch. For a more thorough understanding of ciénagas, inventory and related matters, see pages 28-56.